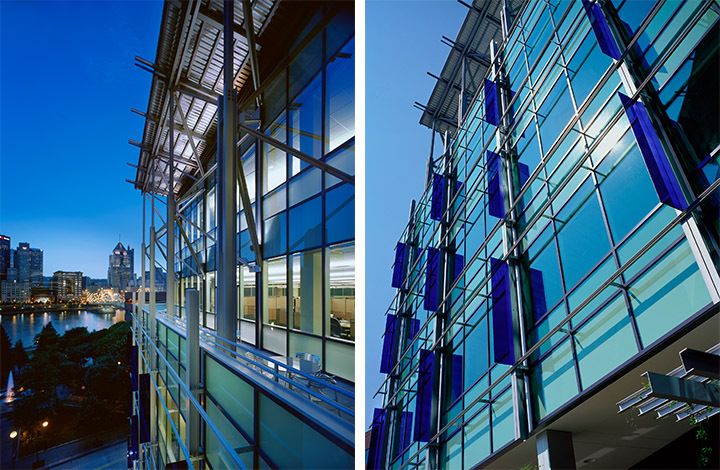 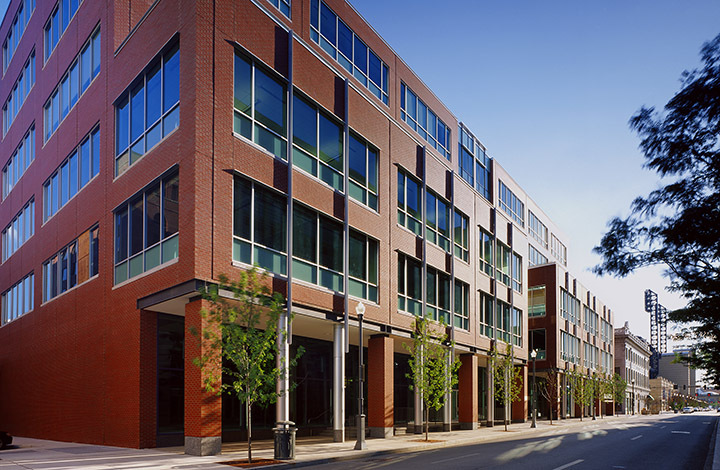 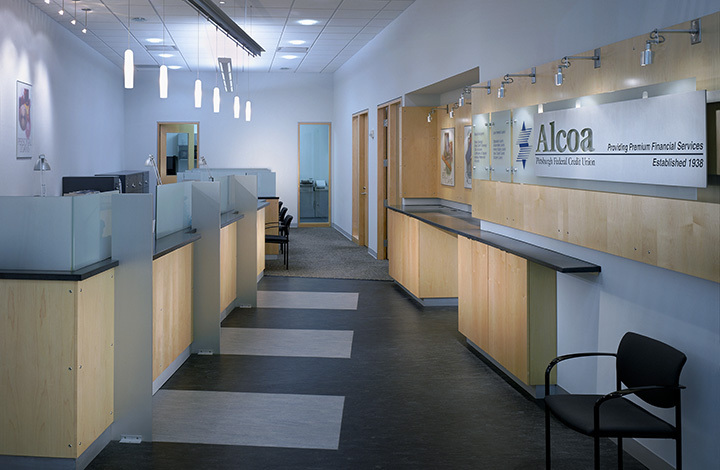 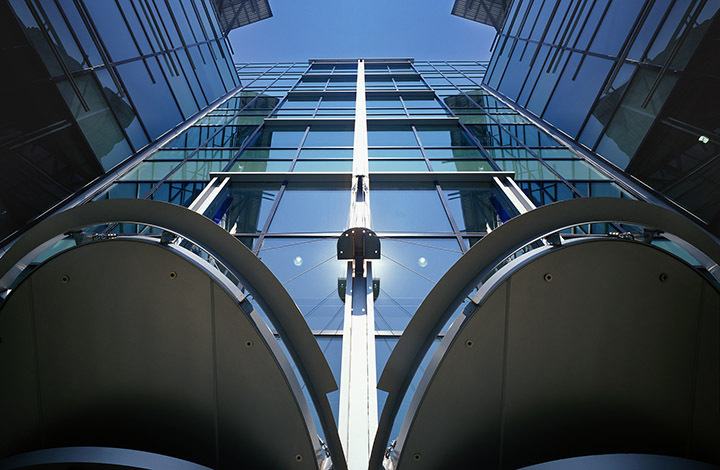 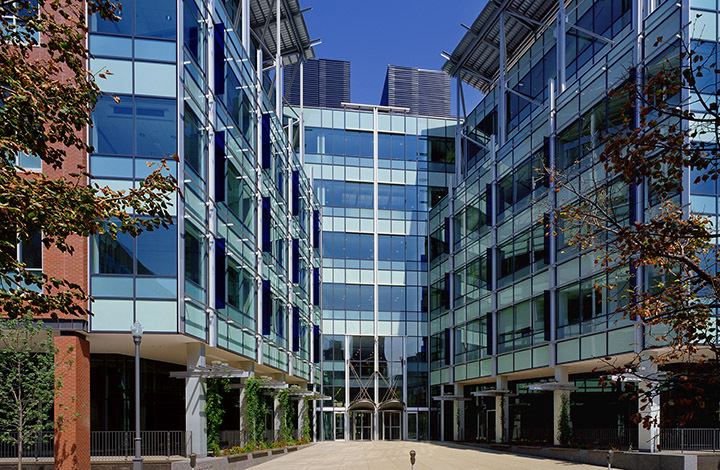 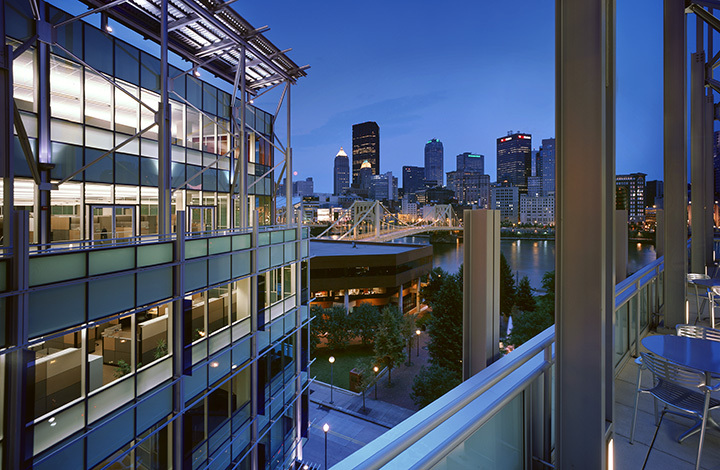 Radnor was the development manager and former owner of this $34 million Class-A office building consisting of 240,000 square feet on the North Shore in Pittsburgh, PA. 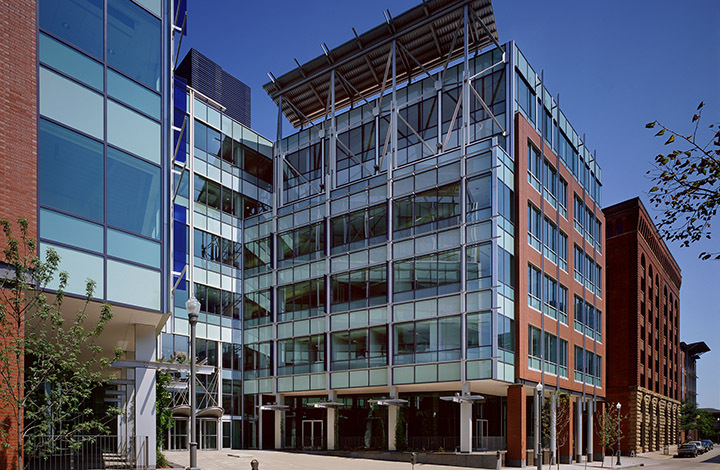 This 6-story building is a glass curtain wall and brick veneer structure with aluminum accents and was pre-leased to Alcoa on a long-term lease basis. 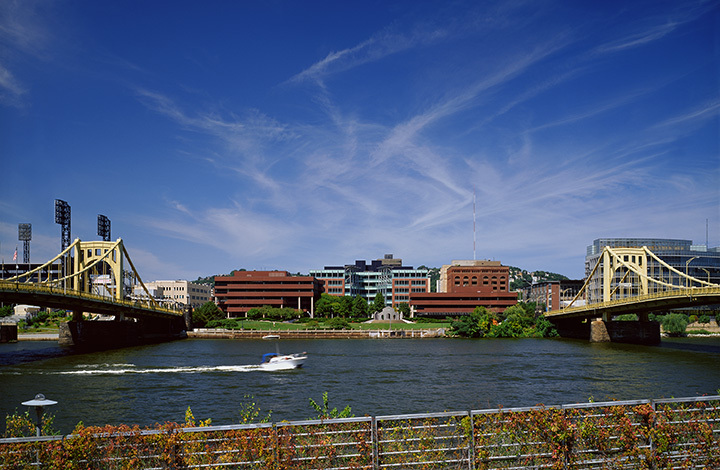 The building fronts on to a major public plaza with prime views of the Allegheny River and the Downtown skyline. 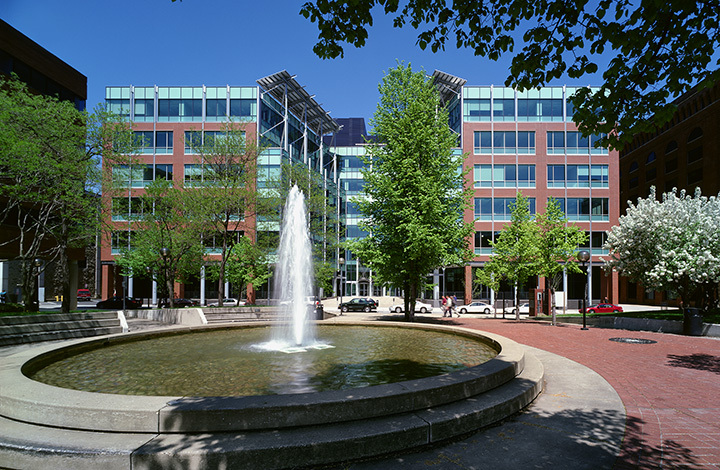 The project was completed in 2003 and sold in 2010.